We’ve been going to Melbourne & Sydney’s Life inStyle expos for over 3 years now and it we’re still finding some surprising, beautiful and most importantly ethical & sustainable gifts that we know that smart brides & grooms would love in their homes. Here’s a selection of some of the great new products we’ll be adding to the Greenhearts gift list over the next few weeks. Carrol Boyes has been around for decades but duh us, we just saw her immediately iconic sterling silver pieces at today’s show. They’re practical, beautiful and whimsical! That combo is just timeless and her designs would look great in minimalist and more eclectic homes. What’s more amazing is Carrol is a warrior for South African women and multiculturalism as well as ethical manufacture. We’re so excited about offering Carrol Boyes’ gorgeous collection to our brides & grooms! 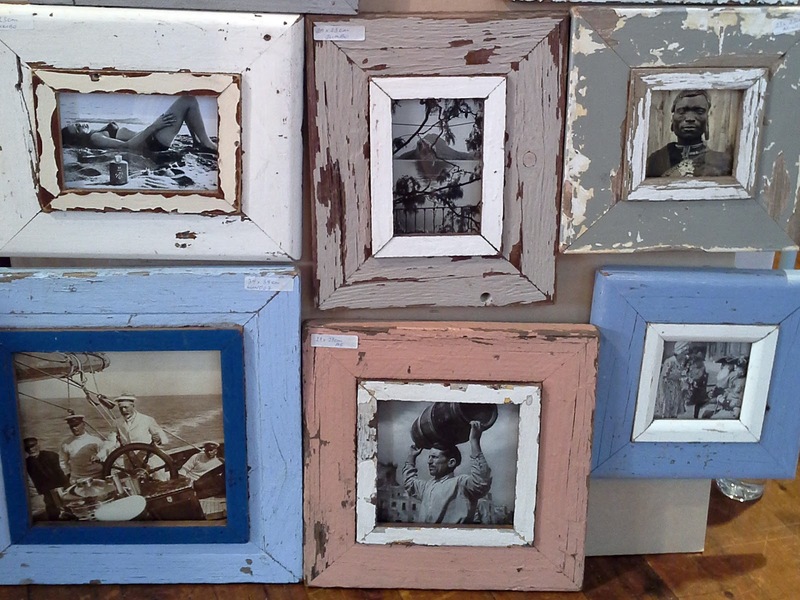 Staying in South Africa, these frames from Luna Design are made by homeless people in from reclaimed wood. They are truly unique and the muted colours could look great in a beach house or chabby chic interior. However I love juxtaposing hard edges and lines with this genuinely distressed material so go ahead and put these up in your uber modern homes too. They will catch visitor’s eye and you can tell them the amazing story of these people whose income comes from these beautiful pieces. 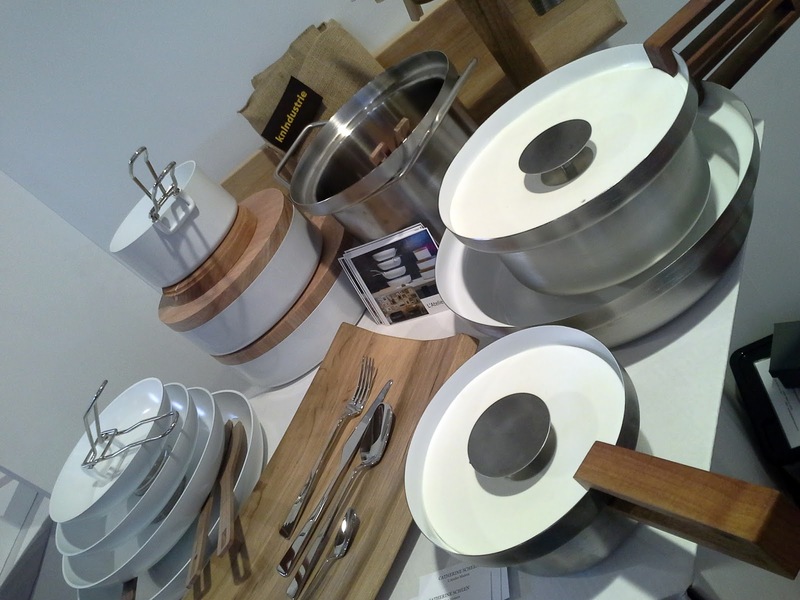 Indeed we found these frames at the new L’Atelier Maison stand that had this amazing new cookware – knindustrie. Truly stove top to table to storage without dropping an ounce of glorious Italian desig. Up close the white pots, matte finish stainless steel and soft silicone lids speaks of quiet elegance. And the removable handles are just so darn clever! Like camping, only in downtown Venice? The balance of the round pots against the wood grain and the overall finish and design is truly faultless. Can’t wait to get some for myself! 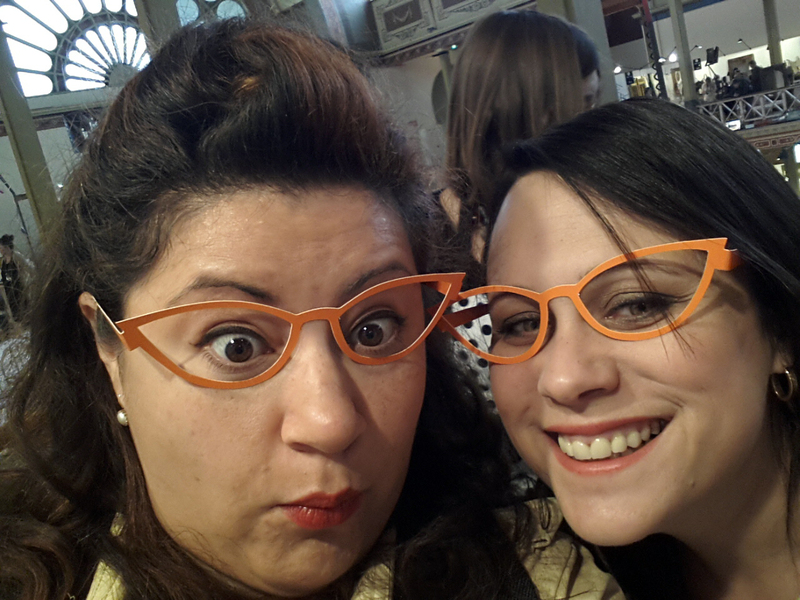 Yours truly live blogging from Life instyle today! 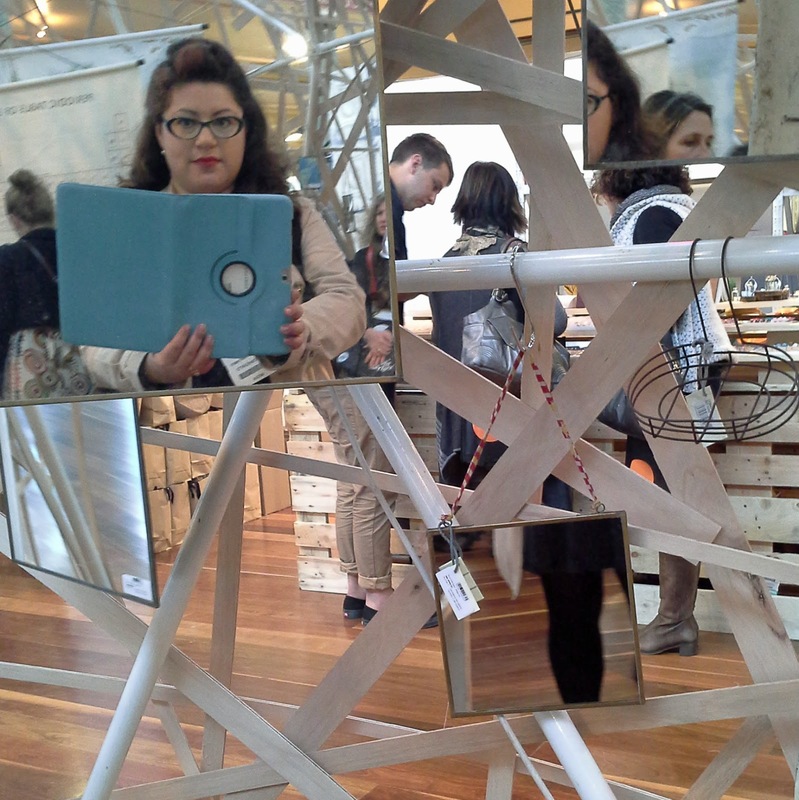 Now Julie Hoddy from magoolie designs is one truly hard working Tassie chic. 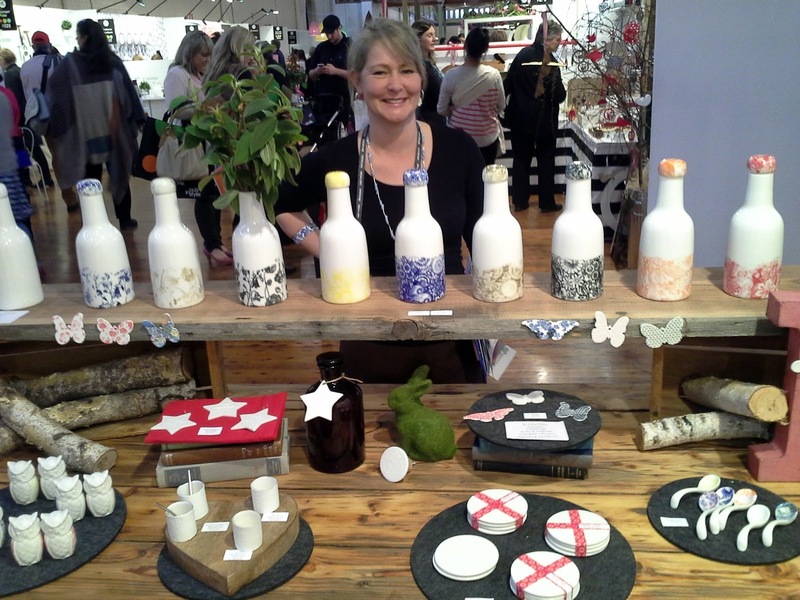 She not only dreams-up, designs, makes, fires, paints, glazes these lovely ceramic gifts but she also packs, sells and ships them all around Australia. Every week she’s peddling her delicate and complex wares at Salamanca markets but today she had a lovely smile just for us! There’s more beautiful, ethical & sustainable Australian and overseas designs coming your way in the next few days as we ware out our shoes at life instyle, Reed & GHA shows. What do you think of these gifts for the eco-minded bride & grooms? Green wedding tip #3 – money can’t buy taste but it sure can buy waste!